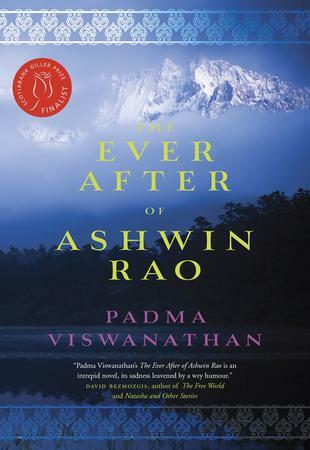 Inspired by the aftermath of the Air India bombing, Padma Viswanathan ventures into territory people most often wander alone. How do you go on when tragedy strikes? Is there any way to encompass terrifying loss so that the “ever after” is not itself a dead zone? Ashwin Rao is smart, funny, and perceptive, an Indian psychologist who is gifted at turning the fragments of his patients’ lives into stories that help them heal. In 2004, almost twenty years after the fatal bombing of an Air India flight from Vancouver, two suspects—finally—are on trial for the crime. And Ashwin decides to return to Canada, where he was trained, in order to interview the surviving families. A study of comparative grief, he calls it, pretending to keep his professional distance. Soon he is deeply embroiled in the lives of one extended Canadian family, whose members have staggered on in very different ways since the bombing, carrying their heartbreak and fear mostly in silence. 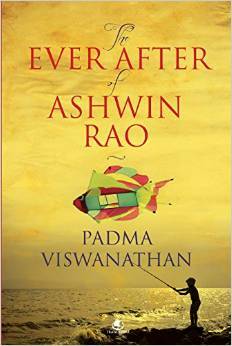 Talking to Ashwin, they confide their secrets along with the ways they have filled the hole the tragedy made in them. The ebullient and empathetic Seth needed a guru to shore himself up, even at the risk of alienating his beloved wife and daughters; his cousin Venkat, who lost his wife and son in the tragedy, has found darker means. 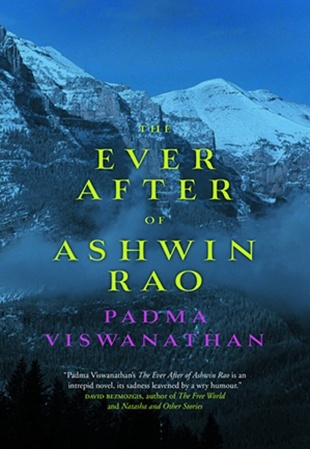 Ashwin, emotionally drawn in and soon privy to everyone’s secrets, digs deep into their stories—until blindingly we realize that he himself is a survivor as fascinating as any of his subjects. 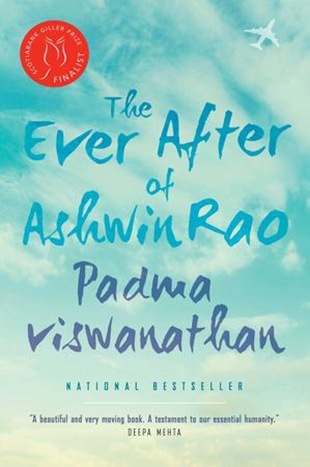 Padma Viswanathan cracks Ashwin’s reserve, imagining the unexpected emotional and political consequences of this real-life act of terror, showing in her wonderfully textured, sometimes even joyful novel what people can live with and what they can live without.